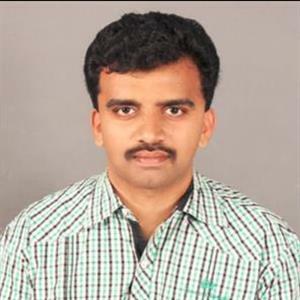 According to sources in a move to appease voters, the Telugu Desam government in Andhra Pradesh has decided to double NTR Bharosa pensions from Rs. 1,000 to Rs. 2,000. Meanwhile in a recent review meeting, the Government is said to have taken this decision and this means senior citizen and widows will receive Rs. 2000 every month. Reportedly after bifurcation, the Government has taken a decision to hike pensions from Rs. 200 to Rs. 1000 a month for senior citizens, widows, weavers, toddy tappers and HIV patients. Furthermore for those with disabilities up to 79%, the government increased it from Rs. 500 to Rs. 1000 and for those whose degree of disability is more than 80%, the government has been giving Rs. 1500 as their monthly pension. Approximately 50.15 lakh beneficiaries have been receiving NTR Bharosa pensions from 2014. Moreover on the whole, from 2014 to 2018, the government has disbursed 24,618.4 crore for pensions. 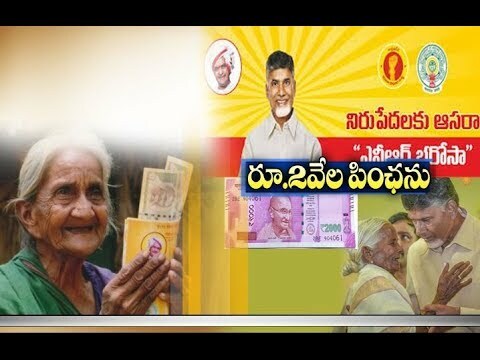 Presently with Assembly elections nearing, the government has decided to double the pension as it could retain the beneficiaries of the scheme and push them to vote for TDP. Perhaps this is a smart move by the government, this could further burden the state exchequer with even more deficit given that the state is already sunk with a huge revenue deficit.